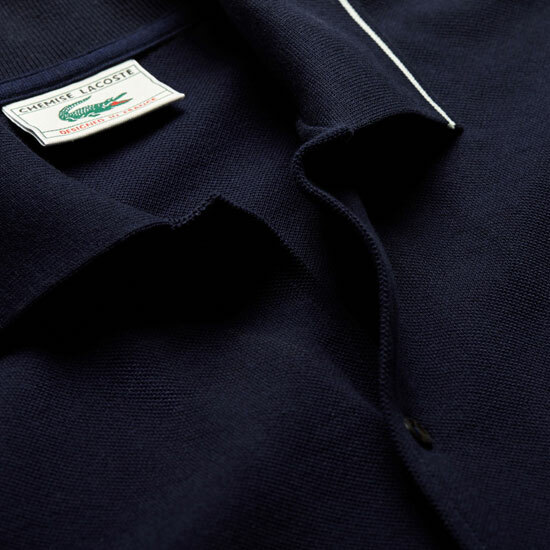 Lacoste is celebrating 85 years by going into its archive and reproducing classic designs for each era. 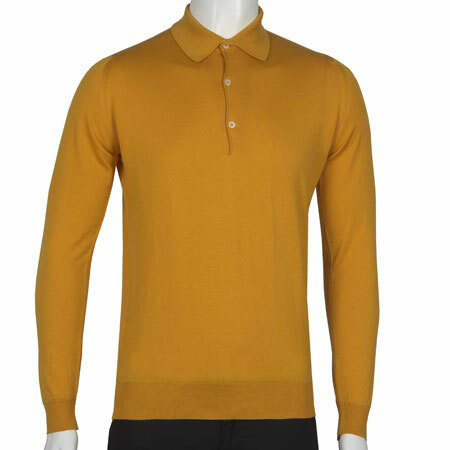 This is the limited edition 1960s buttoned polo shirt. 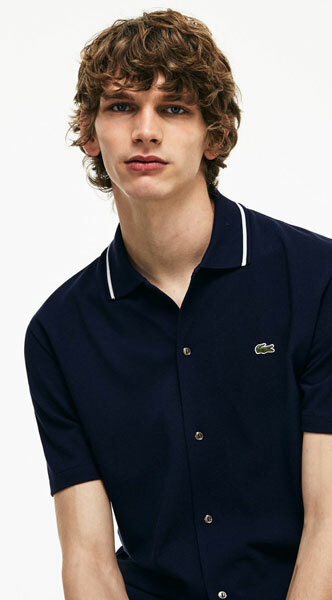 I know Lacoste is one of those labels that some people avoid due to its connection to other youth cuts of the days gone by, but it’s hard tho argue against this as a piece of clothing. It really is a gem. 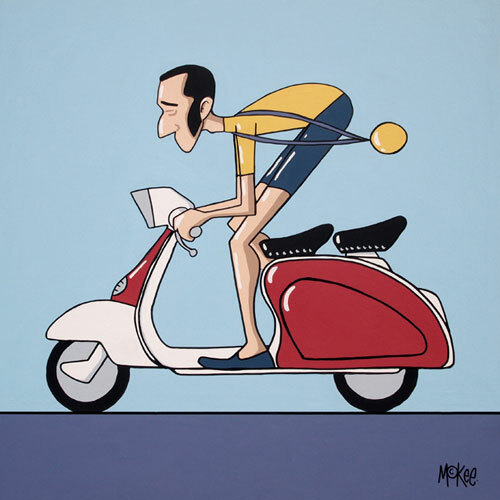 And let’s be honest, this is a 1960s design – it wasn’t ‘casual’ wear back then. 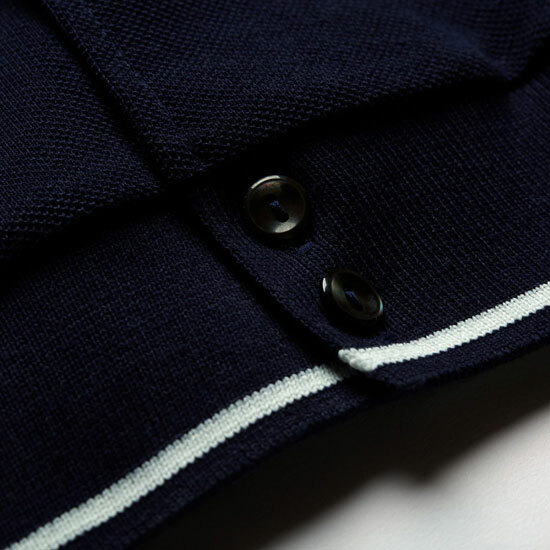 But it is a limited edition, one of several from as far back as the 1930s reproduced for the summer. 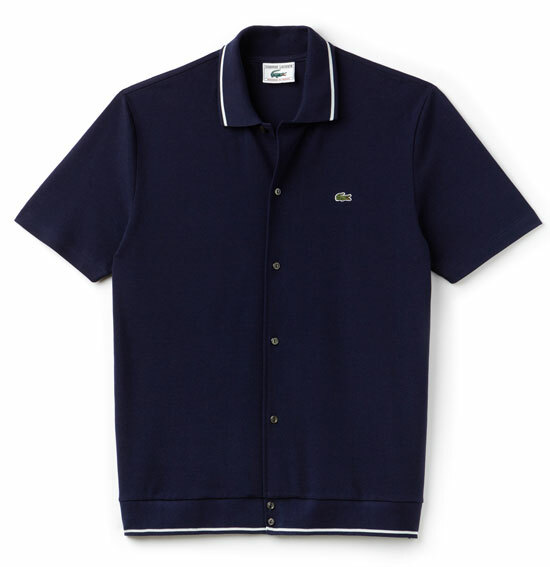 This is the 1960s representative in navy blue, produced from a ‘petit pique’ with a piped polo collar, fill front button fastening and the Lacoste green crocodile logo on the chest. 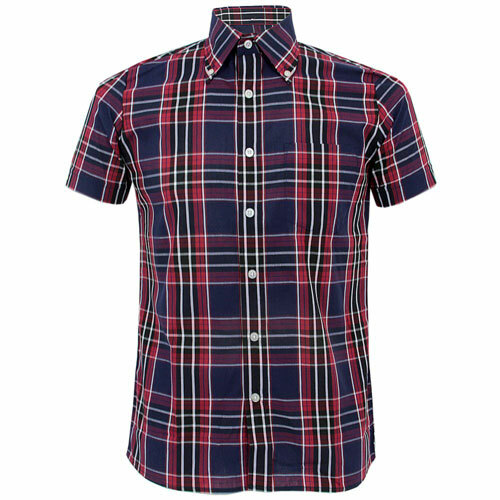 The fit is regular and the price is £120.